We understand your need to be fully informed. 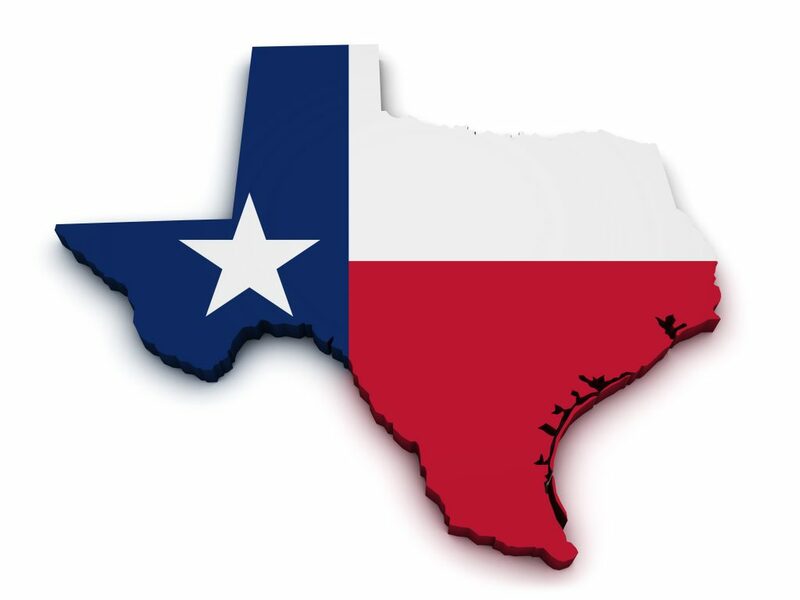 Please utilize these official website links to obtain Texas SR-22 resources from the state. Vistors can visit our FAQ page for quick answers to some common questions. If you don’t find what you are looking for, please contact us!